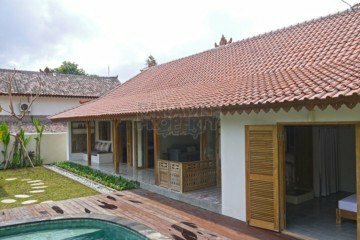 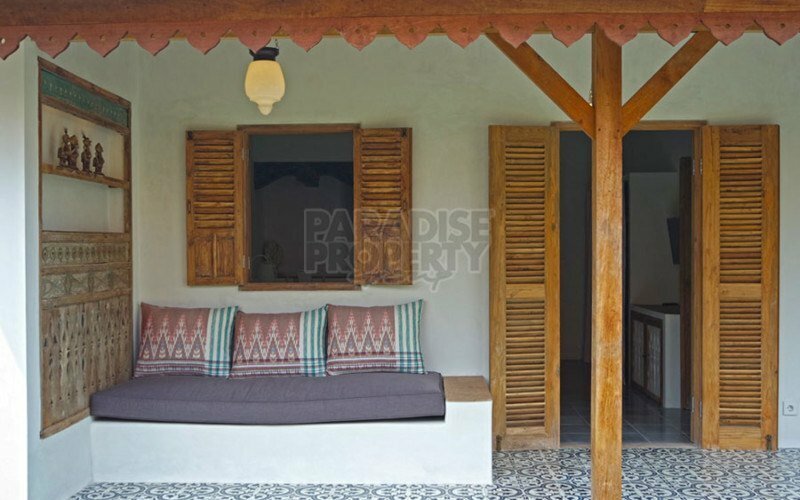 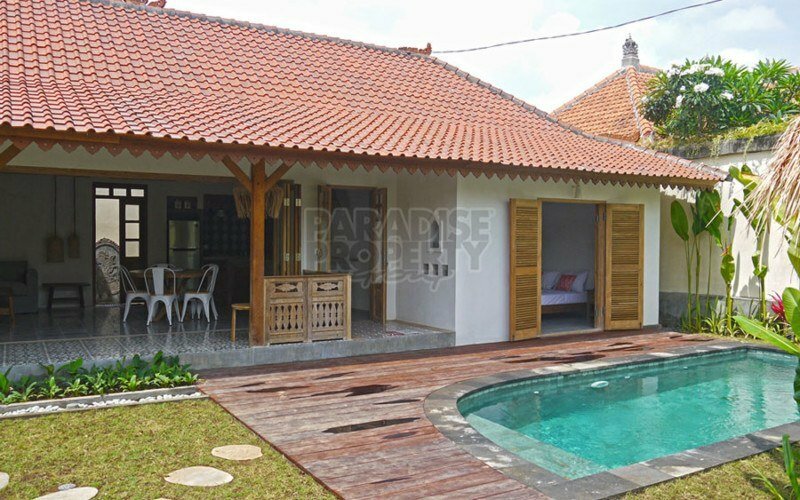 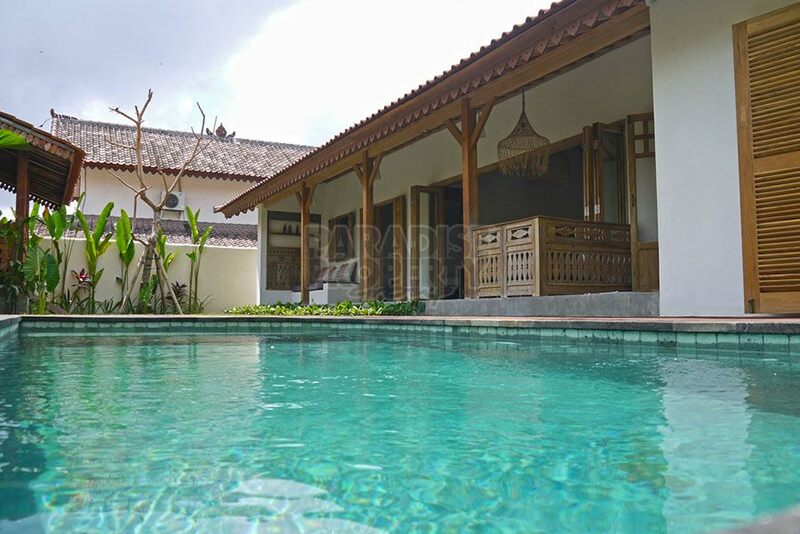 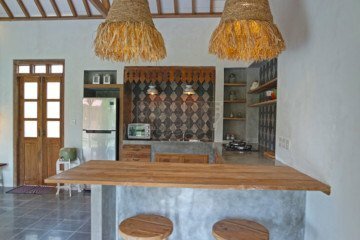 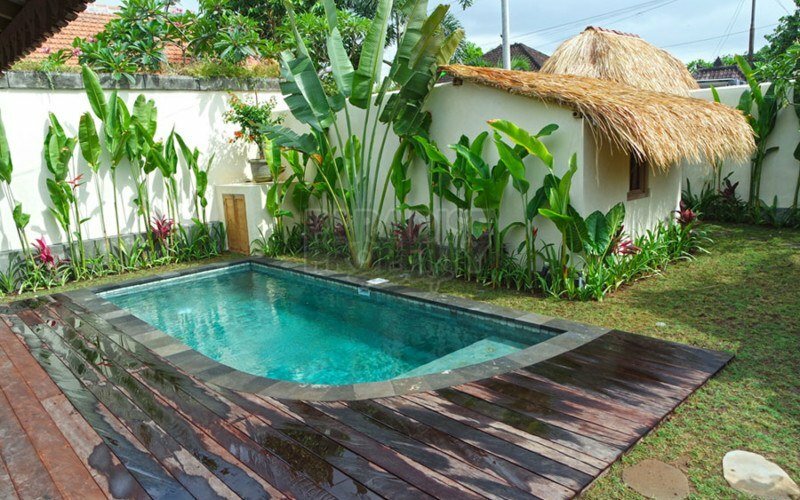 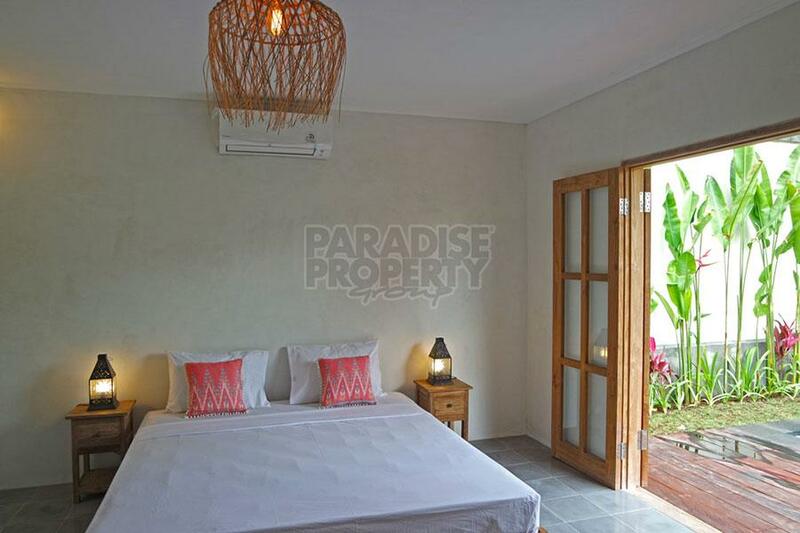 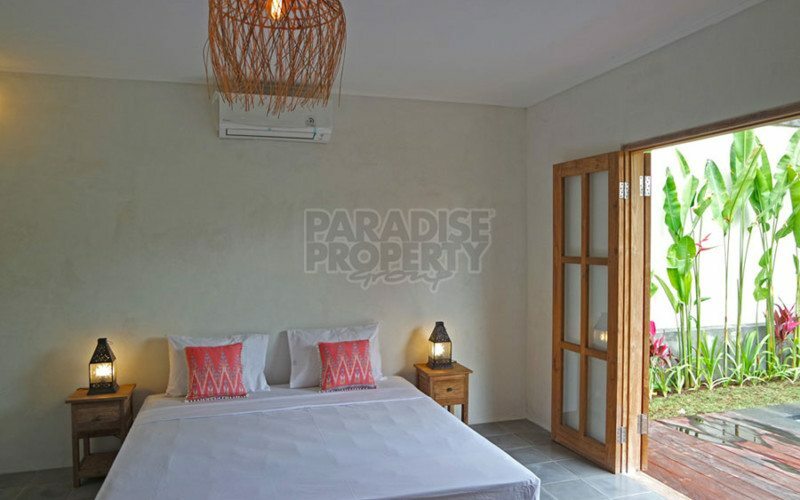 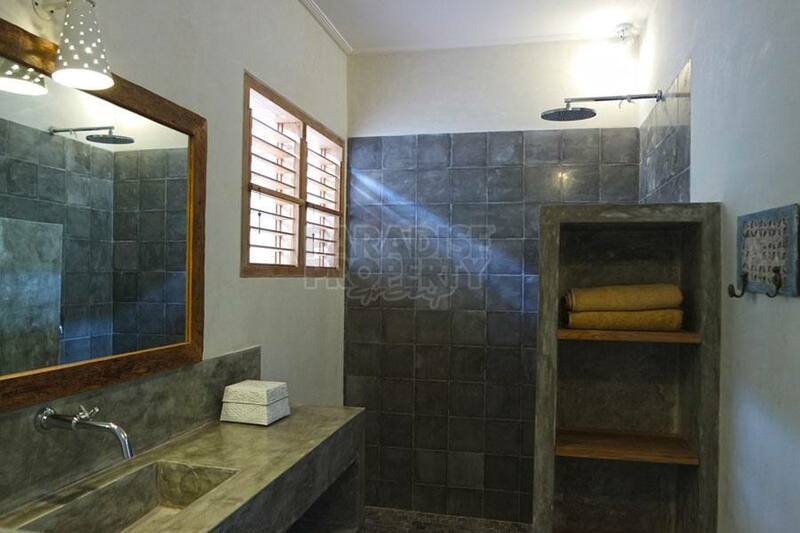 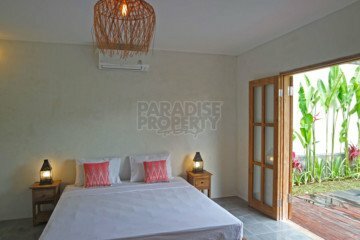 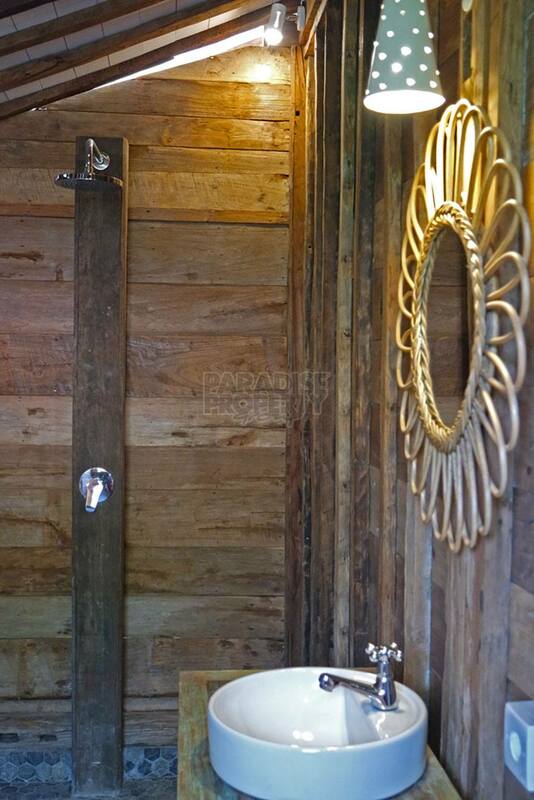 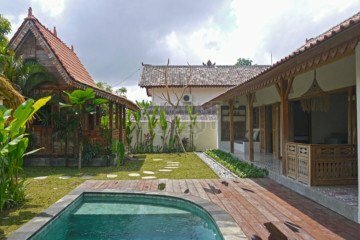 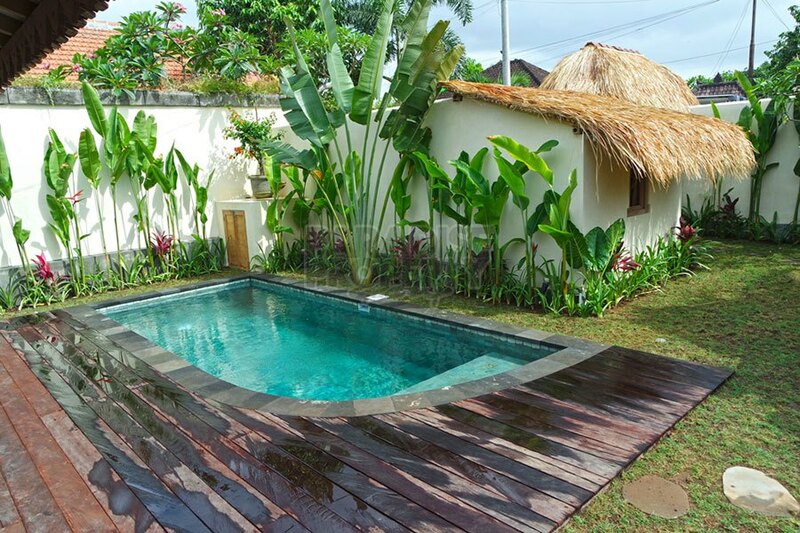 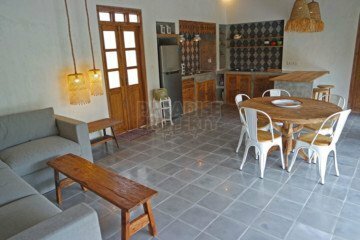 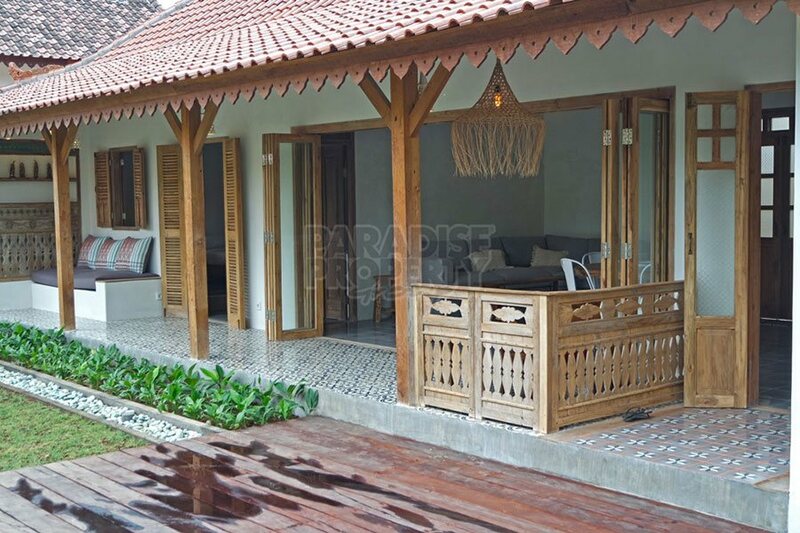 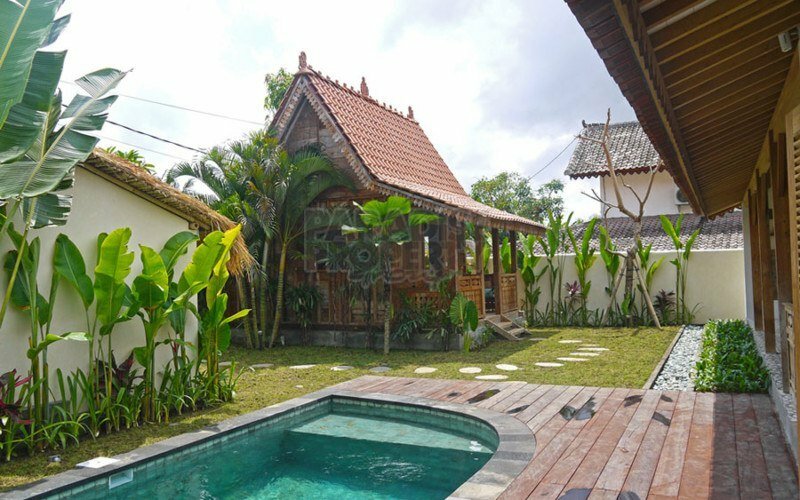 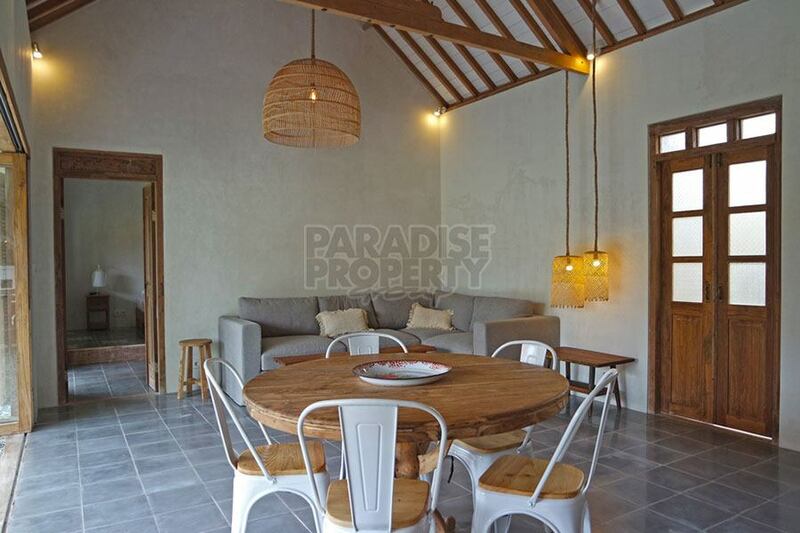 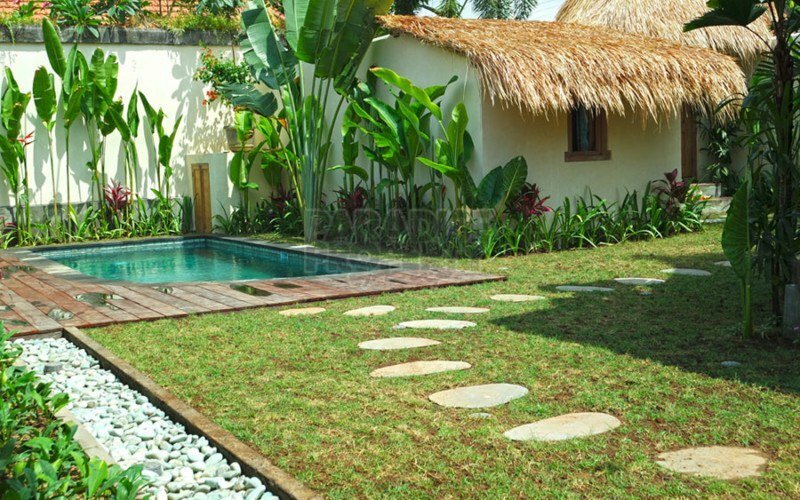 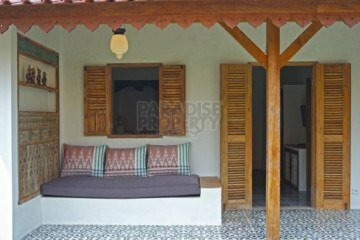 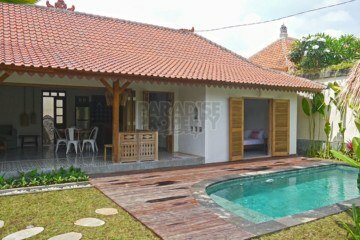 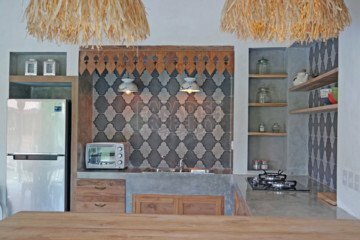 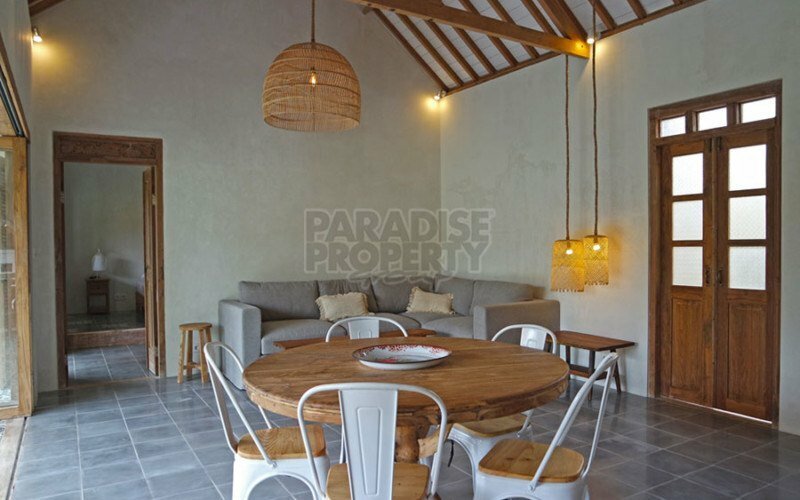 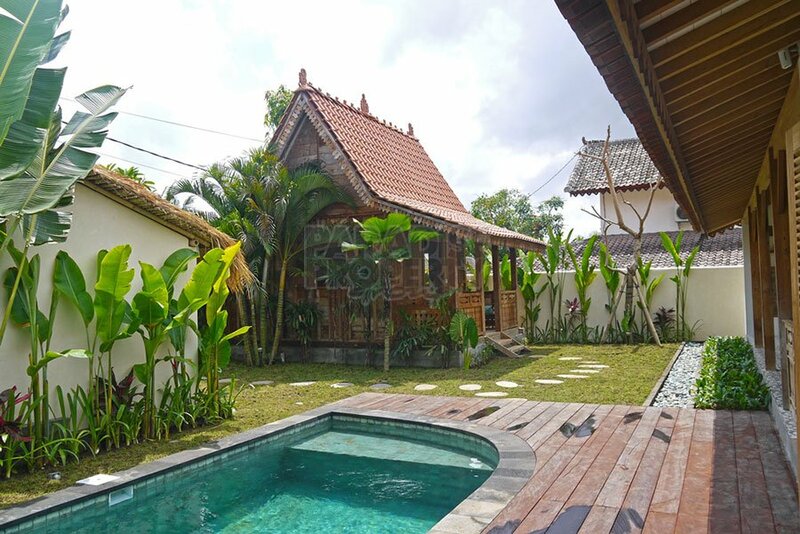 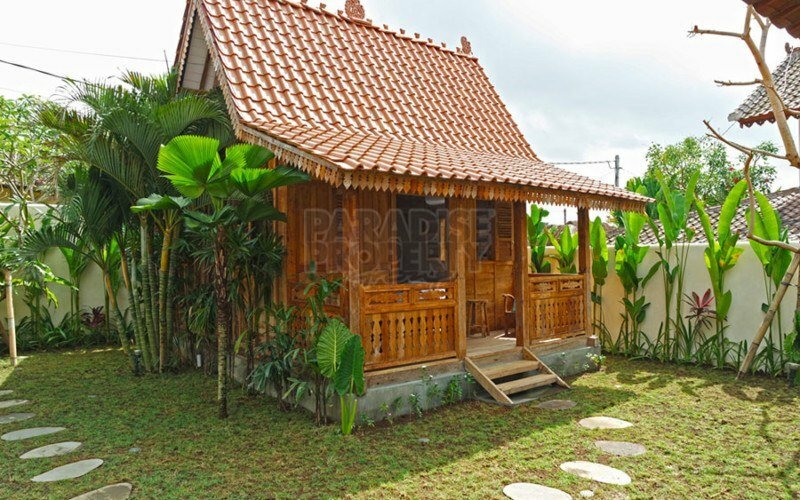 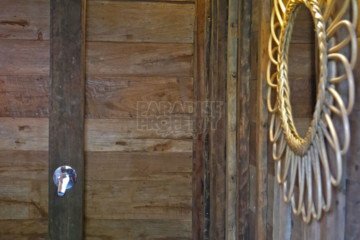 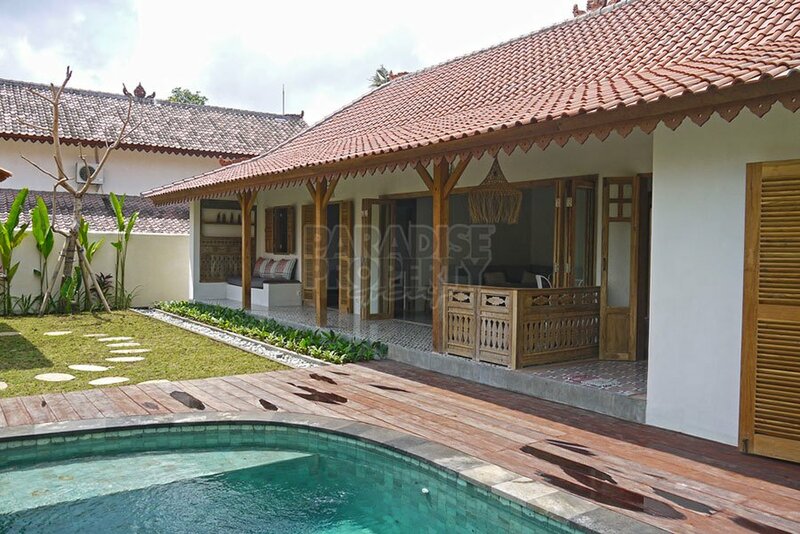 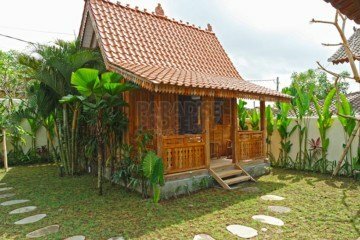 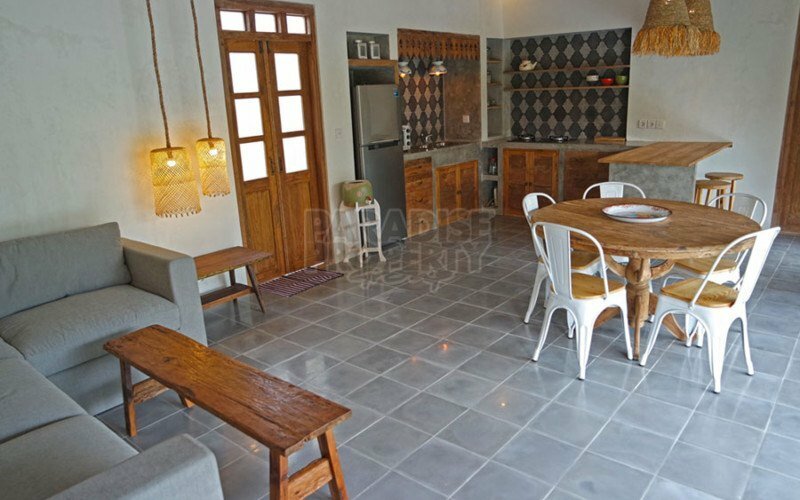 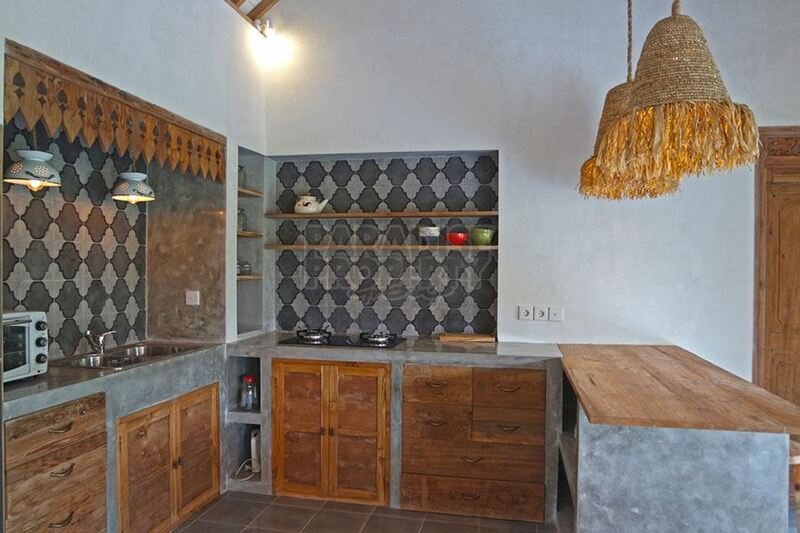 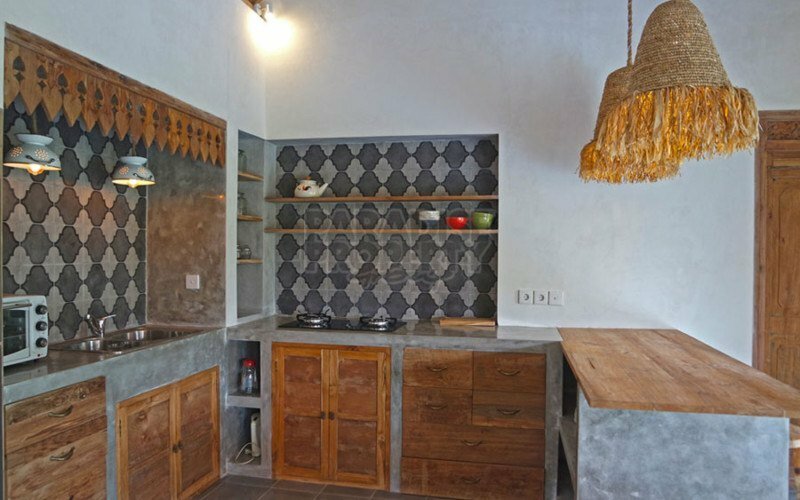 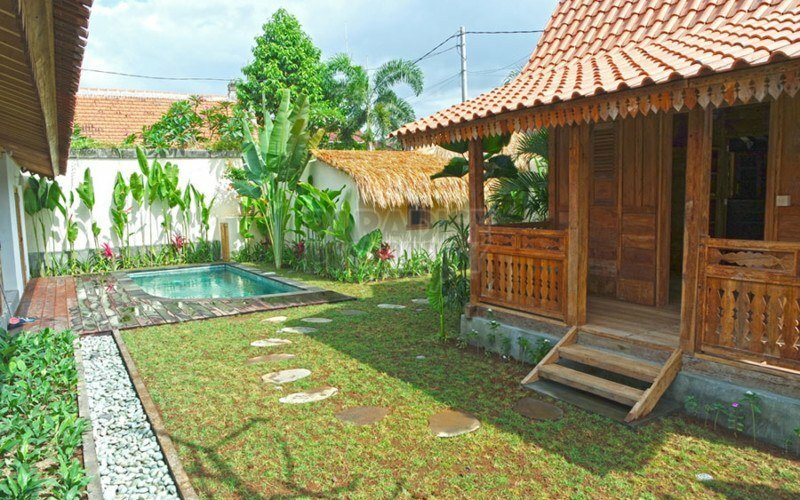 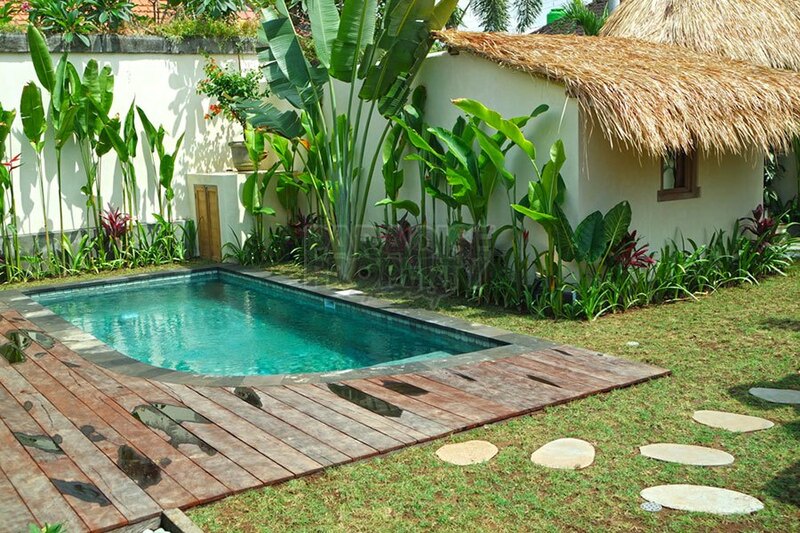 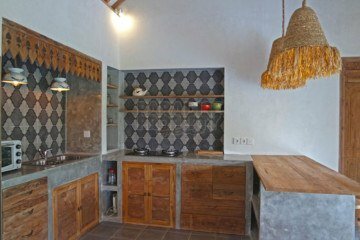 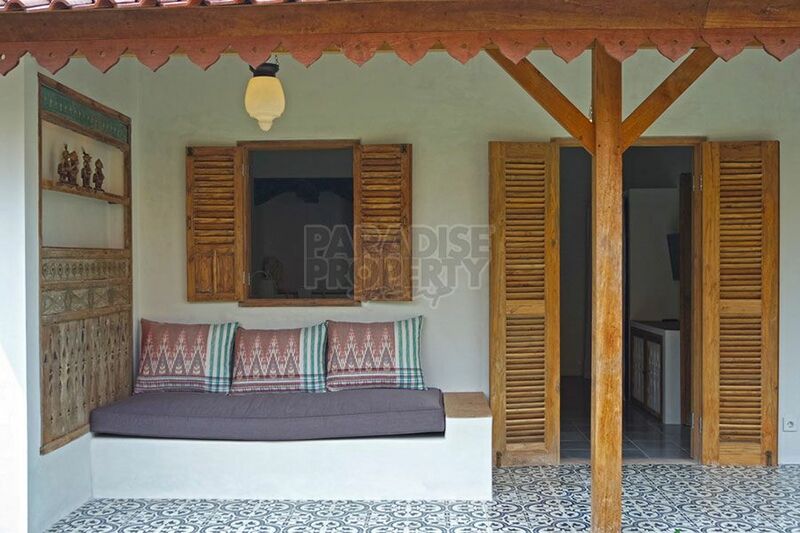 This new villa of 150 sqm is set on a plot of 3.4 are in Babakan, Canggu, 5 km from Echo and Batu Bolong beaches. 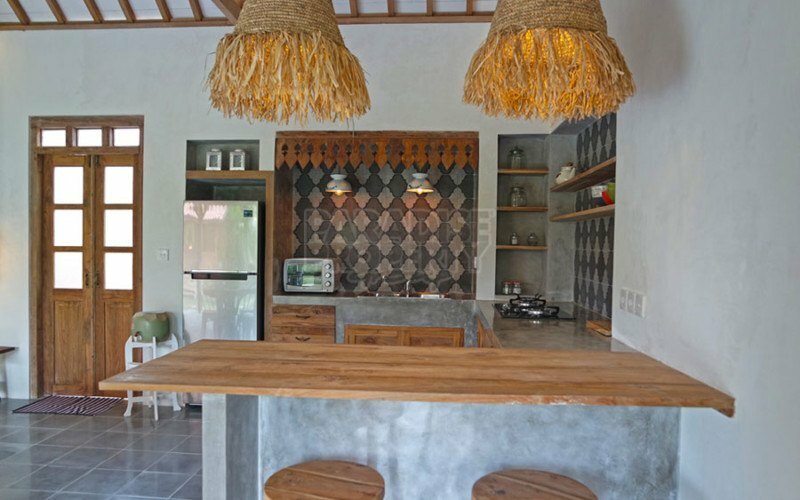 The design and decoration of the villa creates a unique ambiance for the owner’s family. 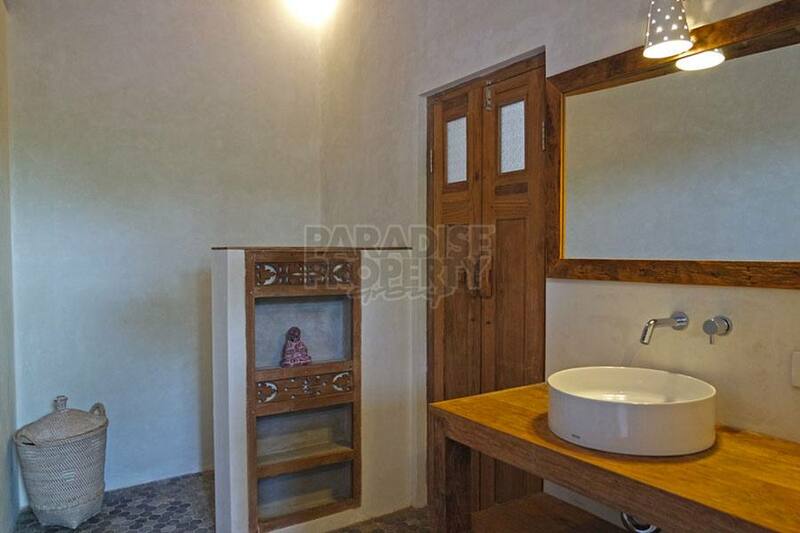 It was built in 2018 and is currently rented until June 2019. 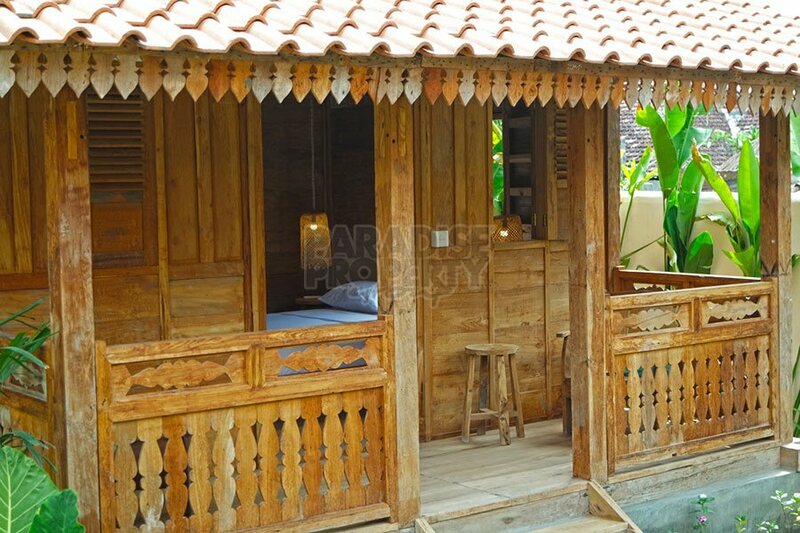 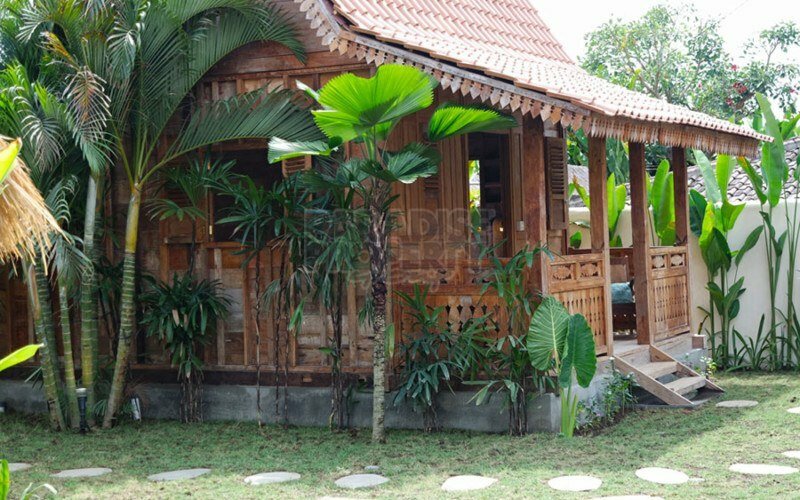 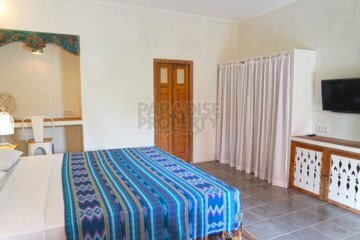 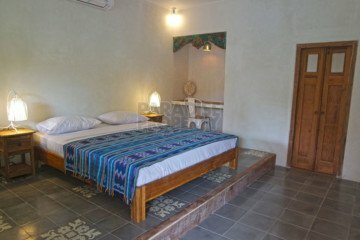 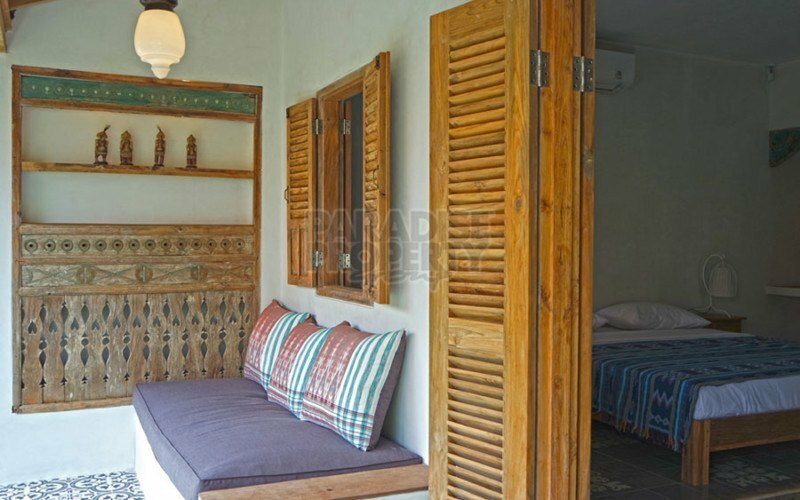 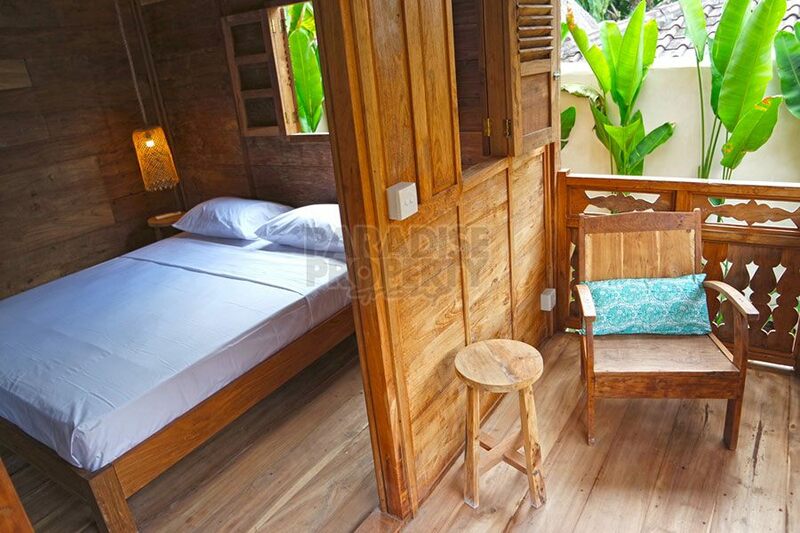 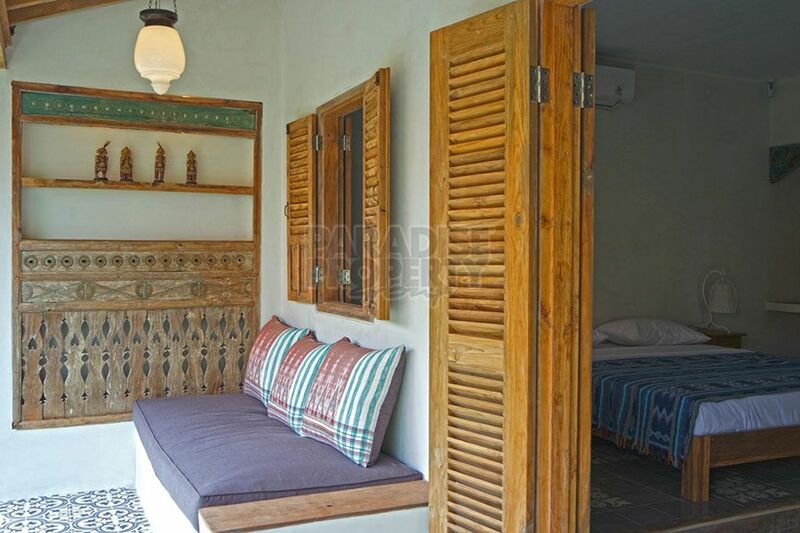 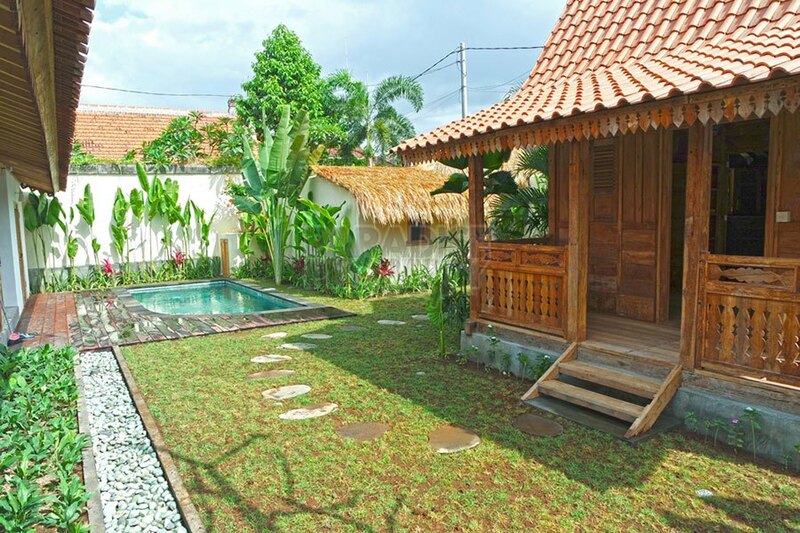 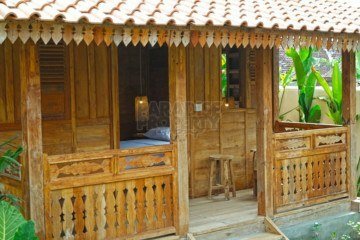 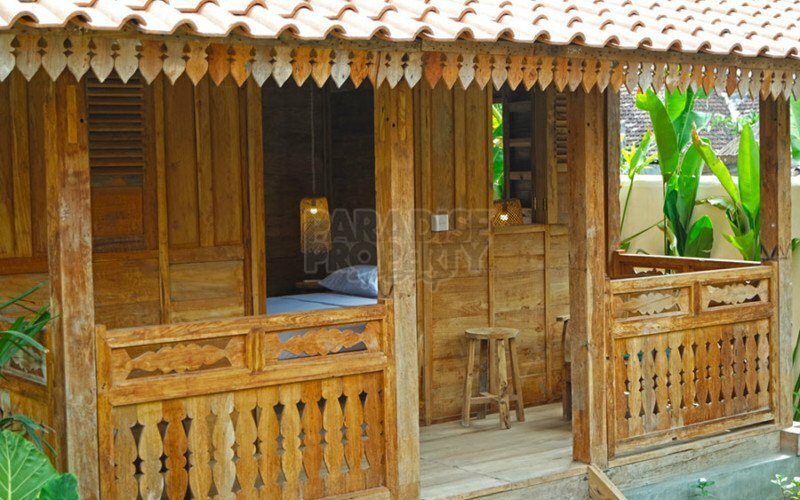 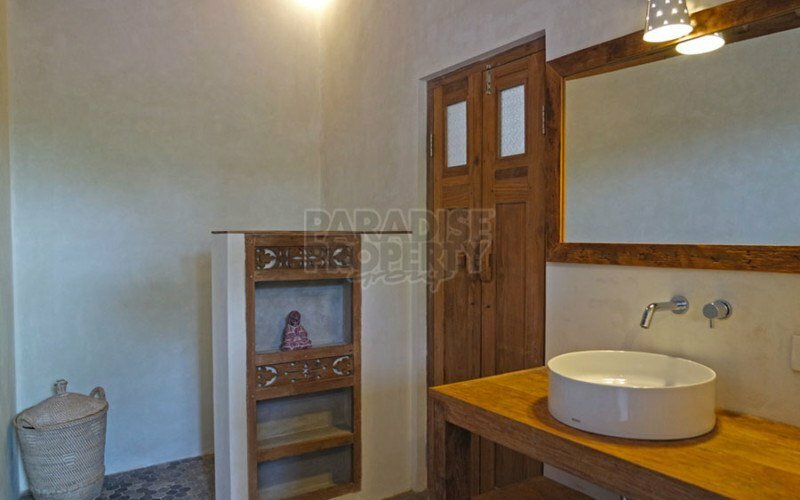 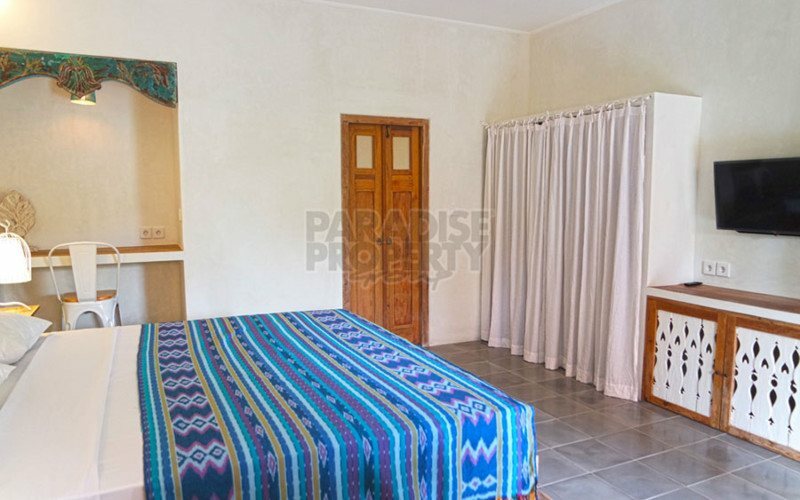 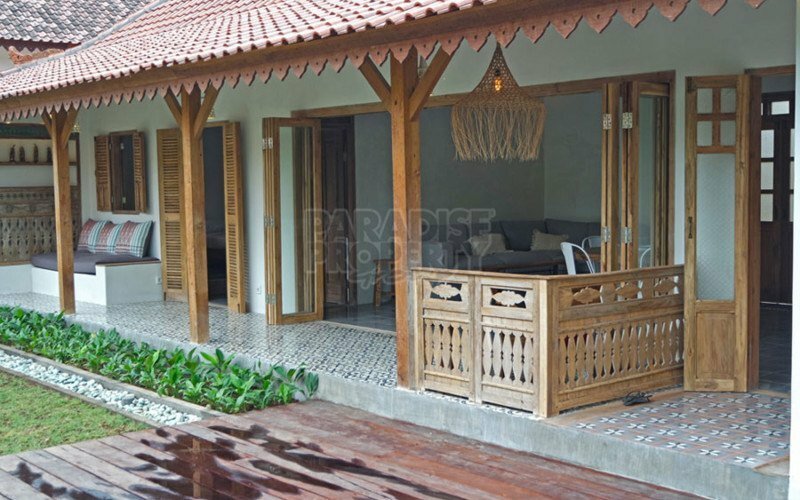 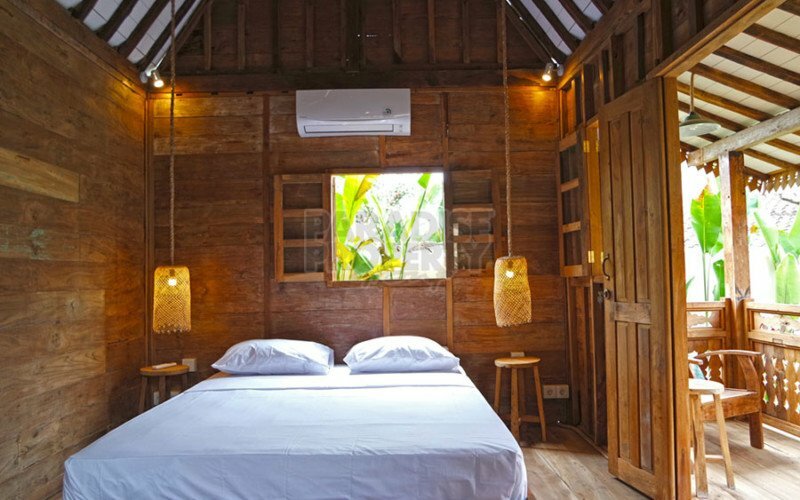 The villa includes 2 bedrooms and one gladak house with another bedroom in the garden. 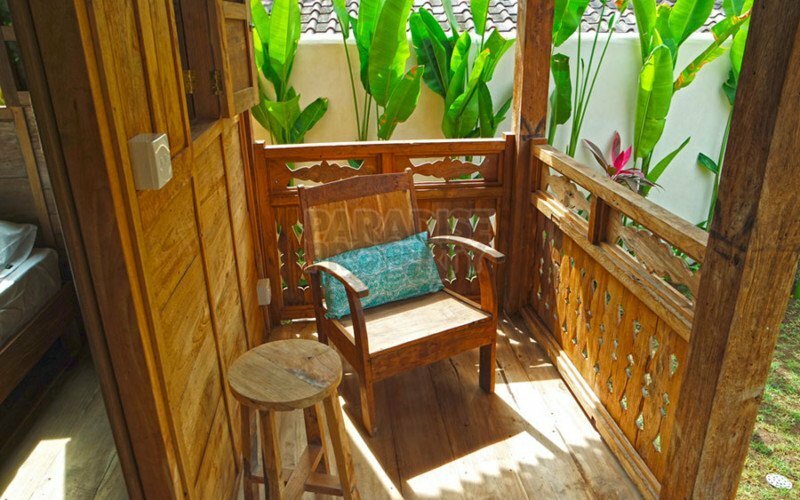 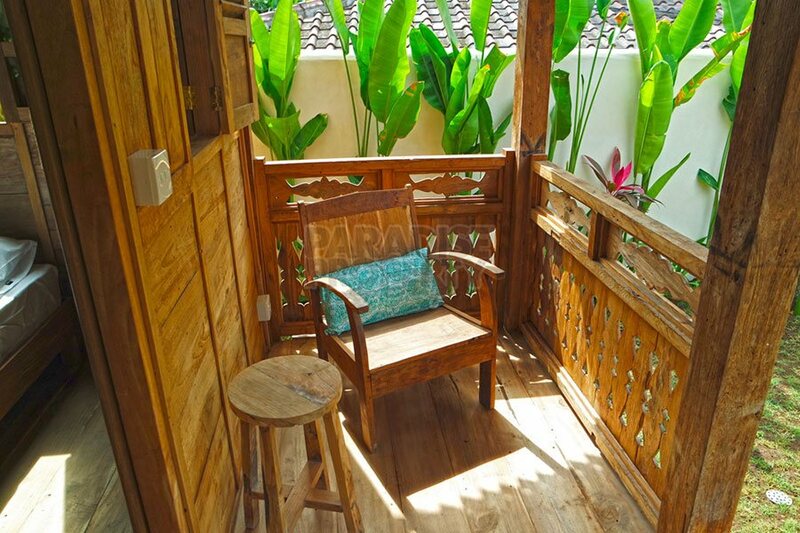 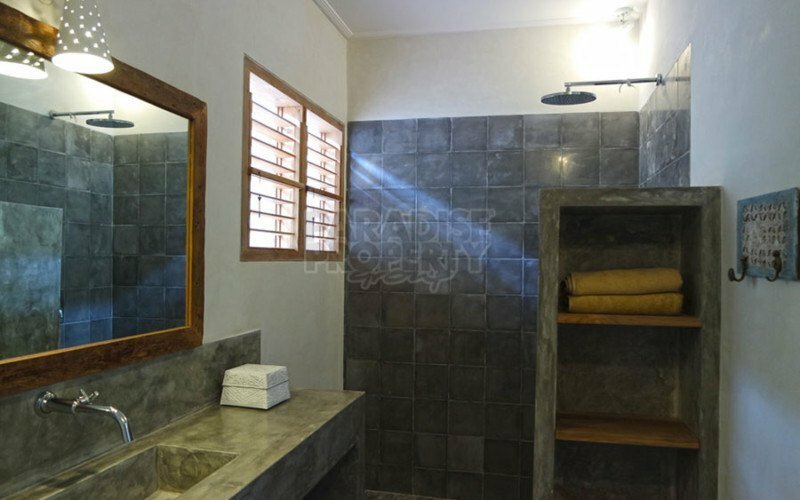 It features open living room with closing doors and open kitchen with javanese floor tiles, separate laundry/service area, 1 parking space, beautiful garden. 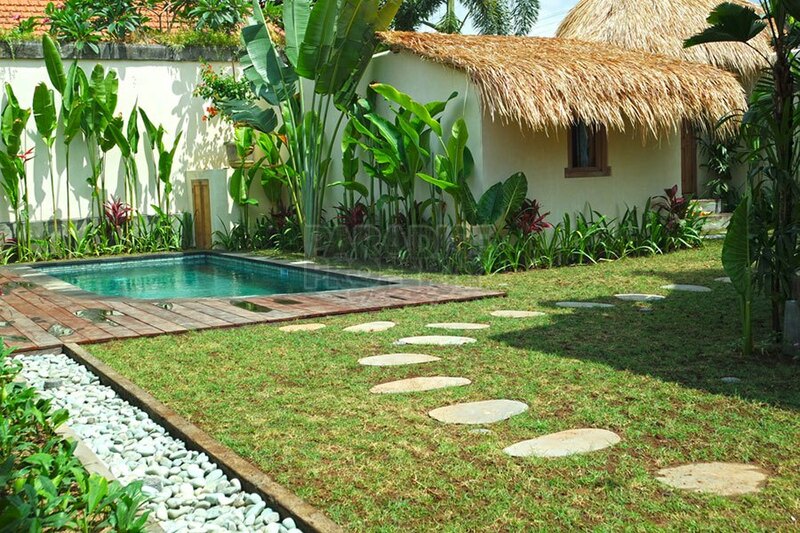 The 3.4 are land is leasehold for 25 years, until 1/09/2043 and it is offered for IDR 3.152.000.000. 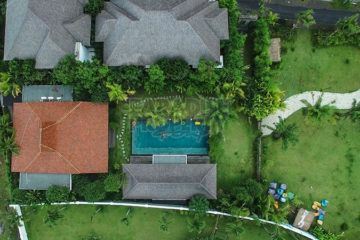 For further information or to arrange a viewing please contact Dimitris at +6282144119409 or dimitris@paradisepropertygroup.co.id.